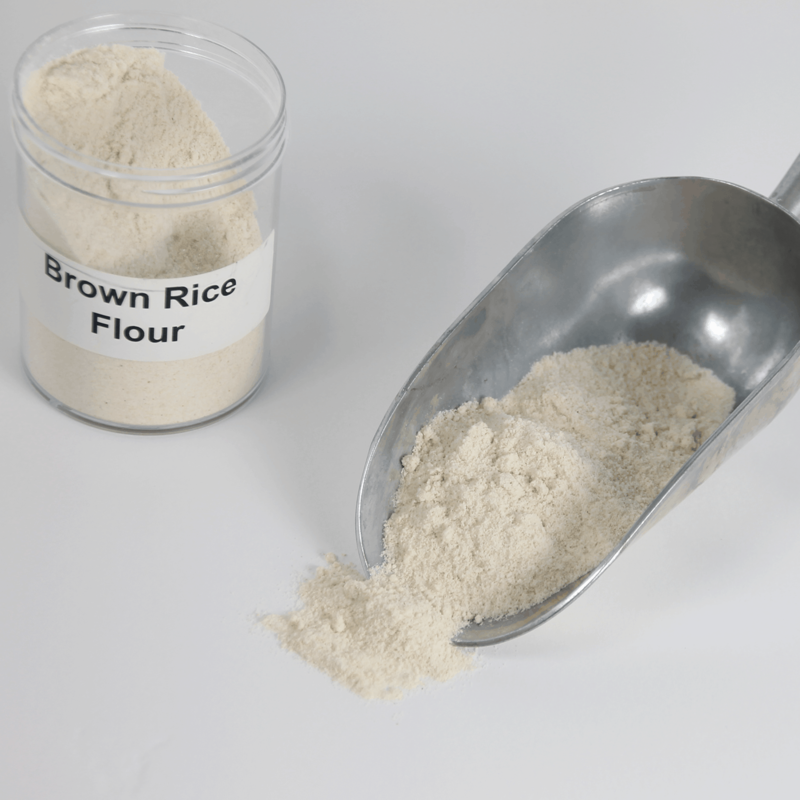 Contains the bran layer of the rice, because of this it has a higher fiber content than the white rice flour. Can be used for flour replacement in roux or as a thickener to a sauce. For lower gluten levels add to your muffin, cookie, pie crusts and cake recipes. 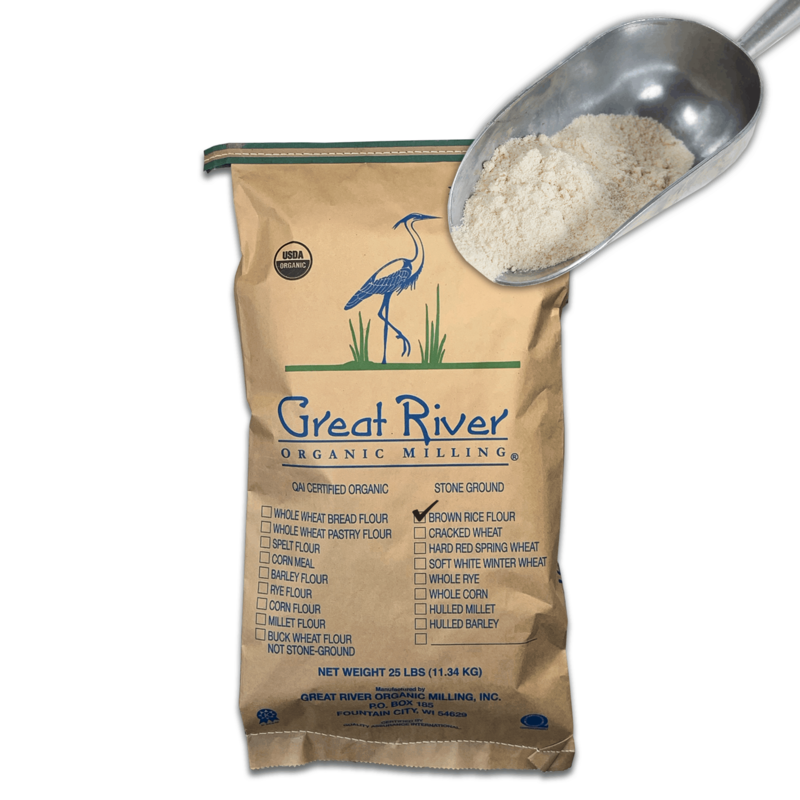 Brown rice itself is naturally gluten free making it easily digestible, but please note this particular Great River product is not certified Gluten Free due to production within the stone milling facility. Looking for a Gluten Free option click here.